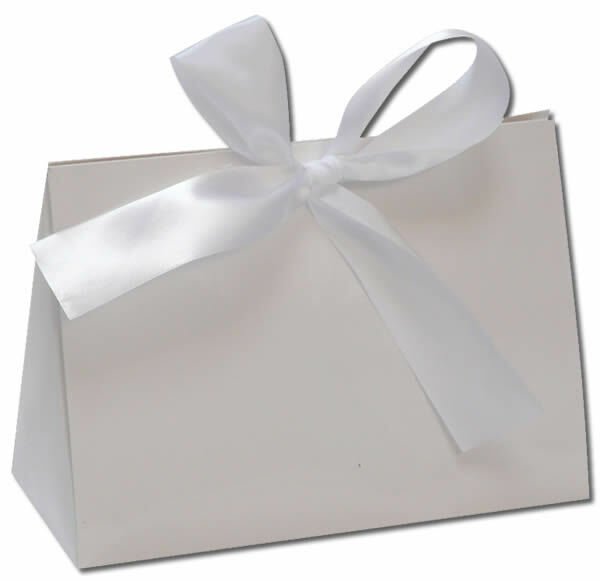 Chinese carry-out has been the starting point for many romantic and memorable moments. 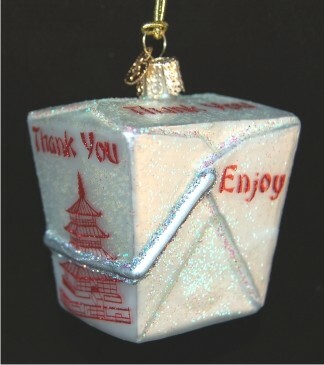 This old-style Chinese take-out personalized glass ornament brings back memories of those times in a quality blown glass design. Our lettering artists will add your personal message to the base of the carton for added significance, and then we'll slip the Chinese take-out glass ornament into our attractive black velvet pouch. Peruse all of our love and friends ornaments for other tasty gift ideas for the special people on your gift list.